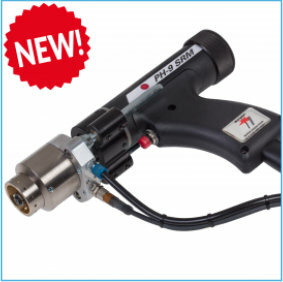 Small and lightweight welding gun specifically designed for the new generation of stud welding equipment: BMK-8i and BMK-12i. 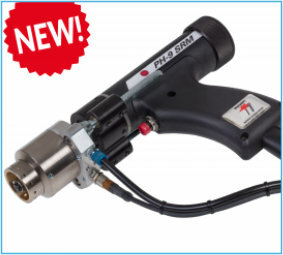 Suitable for M3 - M12 weld studs. 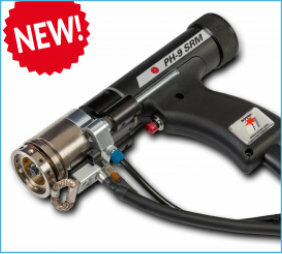 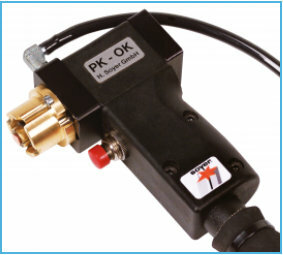 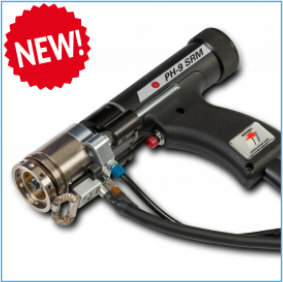 Award-winning welding gun with integrated ground contact and innovative SRM coil. 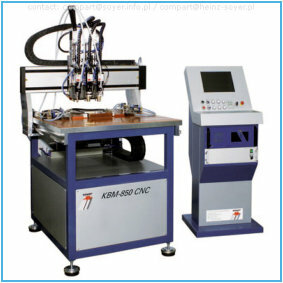 Suitable for the new generation of stud welding equipment BMK-8i and BMK-12i and for welding studs from M3 - M12. 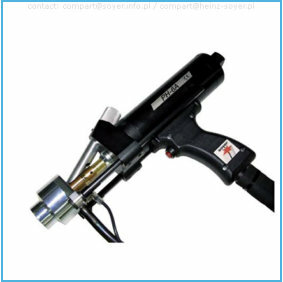 Slim and lightweight welding gun equipped with a magnetic coil for weld studs from M3 - M12 and nuts from M5 - M12. 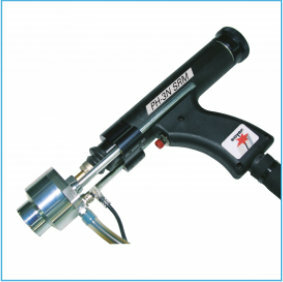  Standard gun for the BMK-16i stud welder. 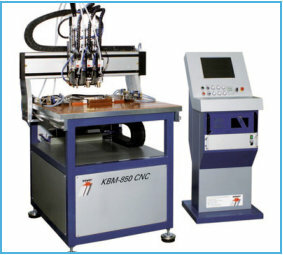 The multifunctional CNC controlled and fully automatic KBM-850 CNC stud and nut welding machine. Slim and lightweight welding gun equipped with a magnetic coil for weld studs from M3 - M12 and nuts from M5 - M12. 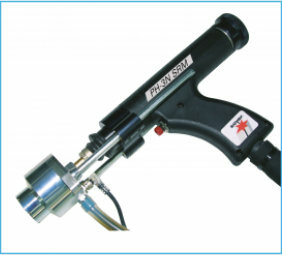 Standard gun for the BMK- 16i stud welder.